If you’re going to be away from your home for a long period of time leave a light on or on a timer. Leaving a television or radio on is also a good alternative to leaving the lights on. As the Holidays approach the majority of us will be frequently out of the house for longer periods of time whether that is due to attending an office party or just simply doing the Christmas shopping. 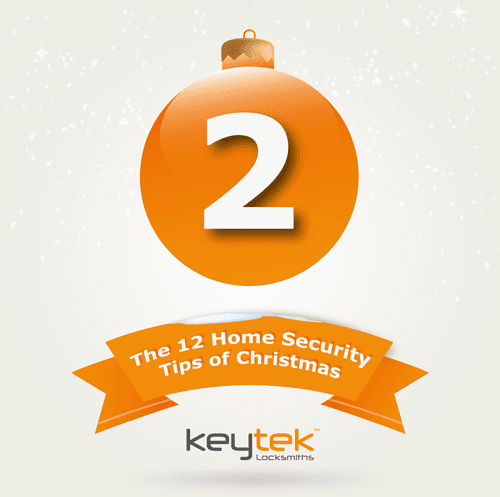 In order to deter a burglar from breaking into your home it is regularly advised that if you are planning on returning when it is most likely to be dark, “lighting up your home is a useful deterrent of burglary” (Metropolitan Police).